Consumers of products from subsidiaries of Dangote Group will have the opportunity to get them at very cheap prices at the ongoing 8th Gateway Trade Fair holding in Abeokuta Ogun State, the firm has disclosed. 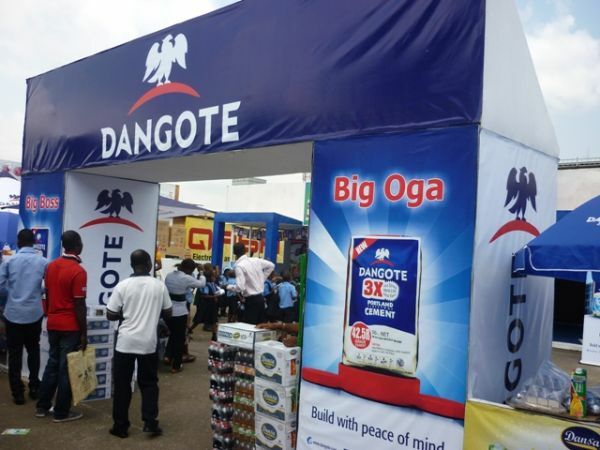 A statement from the Corporate Communications Unit of Dangote Group said the fair has become a veritable venue for introduction of new innovations to Dangote products and that visitors to the group pavilion at both fairs will have the opportunity of buying products of these companies at reduced prices. Dangote Flour is staging a wet sampling and offering customers a wide range of products at discounted prices. Buyers are going with several gifts as reward for purchasing Dangote Flour products. Products at the stand include-Dangote, flour for baking, wheat meals, spaghetti and macaroni. Dangote Group is a leading sponsor of the fair and it has its stands at the event. Companies from under Nigeria’s foremost indigenous conglomerate are adding colour to the Gateway Fair with an array edible goods on display. 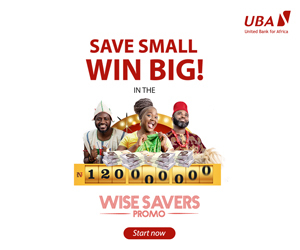 Three companies in the group offering consumer goods at the fair are Dangote Sugar Refinery, NASCON Allied Industries Plc (Dangote Salt), Dangote Flour and Dangote Cement. NASCON is offering its repackaged salt packs to customers at the trade fair. The new salt pack which is to endear the product to its teeming customers still comes in packs of 250g, 500g and 1kg. 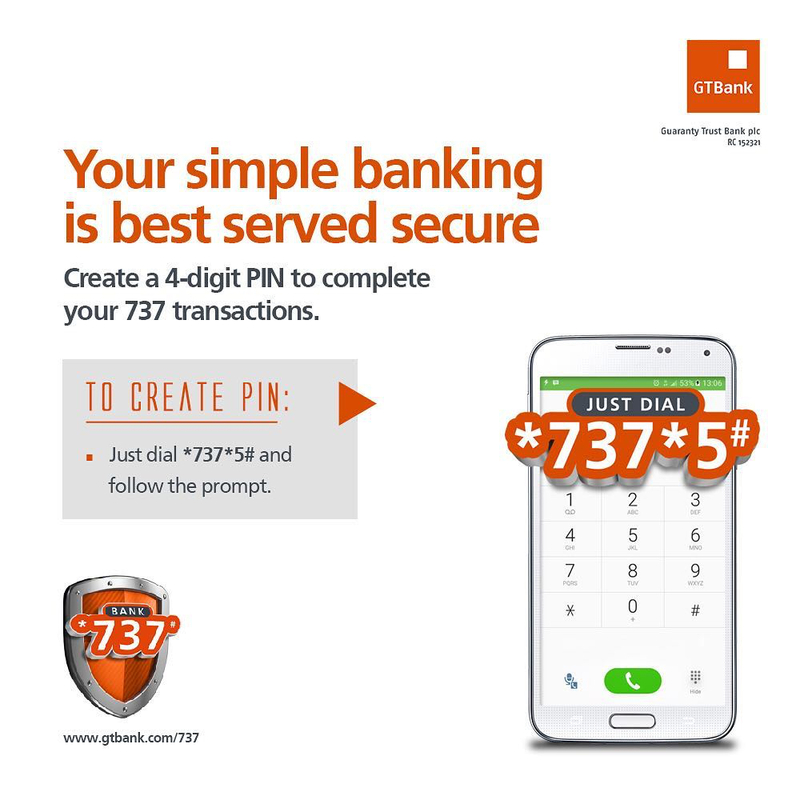 It is redesigned is to make the product more accessible and affordable for consumers and other end users. Also, there will be free samples of the products like salt, seasoning, Tomato paste and the Dansa juice drinks for the visitors. Management of NASCON explained that Dangote Salt, seasoning and Dangote tomato paste will be offering free samples to visitors to the Dangote kitchen/restaurant which will be attached to the Dangote Stand to wet their appetite. The Gateway Trade Fair holds from May 18 to May 27, 2017.